ILSI North America welcomes Dr. Clare Thorp as Executive Director, effective July 31. Dr. Thorp brings 25 years of public and private sector experience in agriculture and food policy, research and teaching. Dr. Thorp succeeds Dr. Eric Hentges. Thank you to Eric for his leadership and expertise over the last 11 years. Read more. 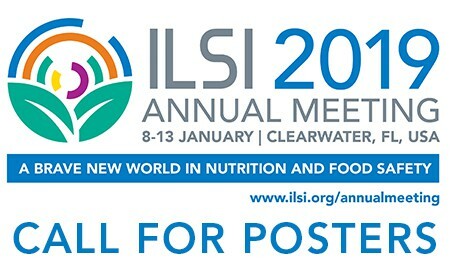 ILSI invites poster abstracts for the 2019 ILSI Science Symposium ‘A Brave New World in Nutrition & Food Safety: Applying New Technologies and Paradigms in Nutrition & Food Safety’. Poster abstracts are due October 12. Read more. 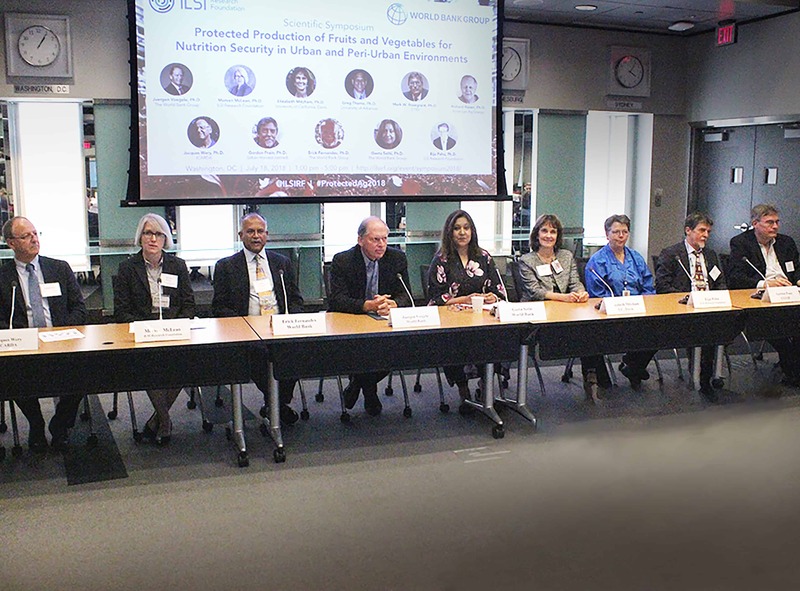 The ILSI Research Foundation’s Scientific Symposium on protected production of fruits and vegetables, co-organized with the Agriculture Global Practice, World Bank, attracted over one hundred viewers from across the globe. The scientific symposium explored how protected cultivation of fruits and vegetables can be used to provide a reliable, affordable, and sustainably produced supply of nutrient dense foods, with an emphasis on production opportunities in urban and peri-urban settings. The entire lineup of presentations and lively panel discussion can now be watched online. Read more. 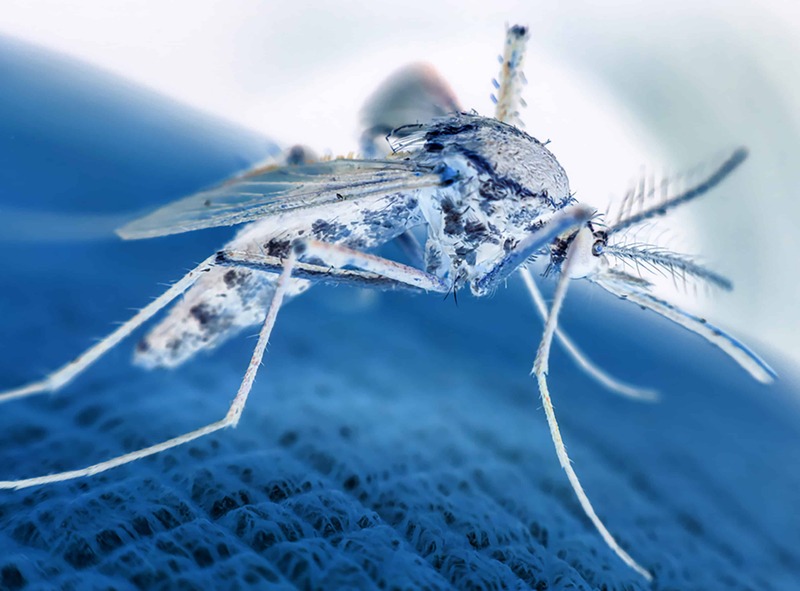 The ILSI Research Foundation was a convening author of the OECD’s first insect biology document, which describes the Aedes aegypti mosquito. Published by the OECD Working Group on the Harmonisation of Regulatory Oversight in Biotechnology (WG-HROB) as a resource to help support environmental risk assessment, this is the first OECD consensus document to focus on an organism for which biotechnological applications are not aimed at an increase in production or the quality of the product, but are driven by health considerations, specifically to reduce the health burden associated with the diseases like yellow fever, dengue, Zika, and Chikungunya that are vectored by mosquitoes. Read more. The ILSI North America Dietary Lipids Committee recently published a “best practices” paper to standardize the measurement, evaluation and reporting of blood fatty acids in clinical trials. Access to the full publication and videos of the NUTRITION 2018 scientific session are available. This story was featured in the June 2018 ILSI North America newsletter. In July, ILSI Europe Early Nutrition and Long Term Health Task Force published ‘Gestational Diabetes Mellitus and Diet: A Systematic Review and Meta-analysis of Randomized Controlled Trials Examining the Impact of Modified Dietary Interventions on Maternal Glucose Control and Neonatal Birth Weight’ in the journal Diabetes Care. Read more. In July, ILSI India, the USDA, and FSSAI organized the “Seminar on Food Additives: A Global Perspective on Safety Evaluation and Use” held in New Delhi, India. The seminar concluded that there is no need for public concern as safety of food additives is ensured by FSSAI which has adopted regulations that are compatible evaluated by JECFA, FDA or EFSA. View the presentations online. ILSI Argentina launched the Visual Guides of Local Beverages and Foods, designed to be used in research intake surveys. Specifically, ILSI Argentina developed this Visual Guide to be used in Latin American Study of Nutrition and Health (ELANS) research project to assess food intake. This tool helps the estimation of weights and volumes of food and meals and it can be used both for research and also for clinical practice by medical doctors and dietitians. Additionally, this tool allowed ILSI Argentina to grow their visibility on social media. Read more. The ILSI-UG Food Safety and Nutrition training Center of the Department of Nutrition and Food Science, University of Ghana is a subsidiary of ILSI South Africa on the ILSI-PIP platform. The Center successfully organized four food safety short courses in 2017. The courses were titled Food Safety for Nutritionists and Other Health Professionals (FSN) and Hazard Analysis and Critical Control Point (HACCP). Interest in the Center’s training activities by industry and other stakeholders has increased over the years, reflecting in the replication of the FSN and HACCP courses in Nigeria. View the report. 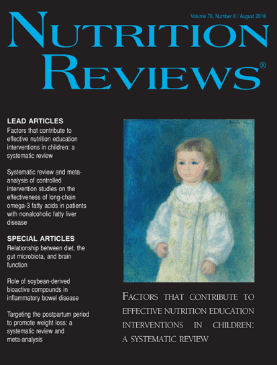 As the fall semester begins, Nutrition Reviews is offering, for a limited time, a curated collection of review articles for classroom use. Chosen to help educators share the latest nutrition knowledge with their students, the articles in this collection address essential and emerging topics in the field. Written in the clear and engaging manner for which Nutrition Reviews is known, these articles will aid students in a variety of nutrition and health courses. Access the collection. Stay abreast of the latest scientific advances in nutrition, food science, and food policy by signing up for electronic notifications to ILSI’s journal, Nutrition Reviews. Don’t want more email? Bookmark the Advance Articles page and view new content on your schedule. 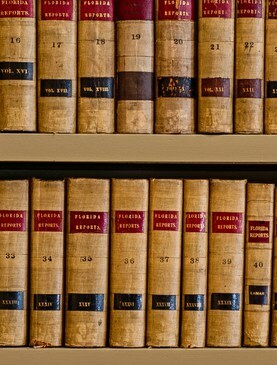 Access the page. The workshop is organized by ILSI Europe’s Alternatives to Animal Testing Task Force. More information or email bantonio@ilsieurope.be. The symposium is organized by ILSI Japan’s Endowed Chair of Functional Food Science and Nutrigenomics. More information (in Japanese). ILSI Argentina’s Working Groups on Early Nutrition and Food and Nutrients will host the seminar. More information. Technological Advances of Its Uses, and Metabolic and Intestinal Health. Do They Go Hand in Hand? ILSI India, ILSI Europe, ILSI North America, and ILSI Research Foundation are participating in IUFoST 2018. ILSI will also be exhibiting during the Congress. More information. The workshop is organized by ILSI Europe’s Packaging Materials Task Force. More information.